Young girls often feel like their world is being torn apart from divorce. And it’s tough to provide the support your daughter needs while putting your own life back together. 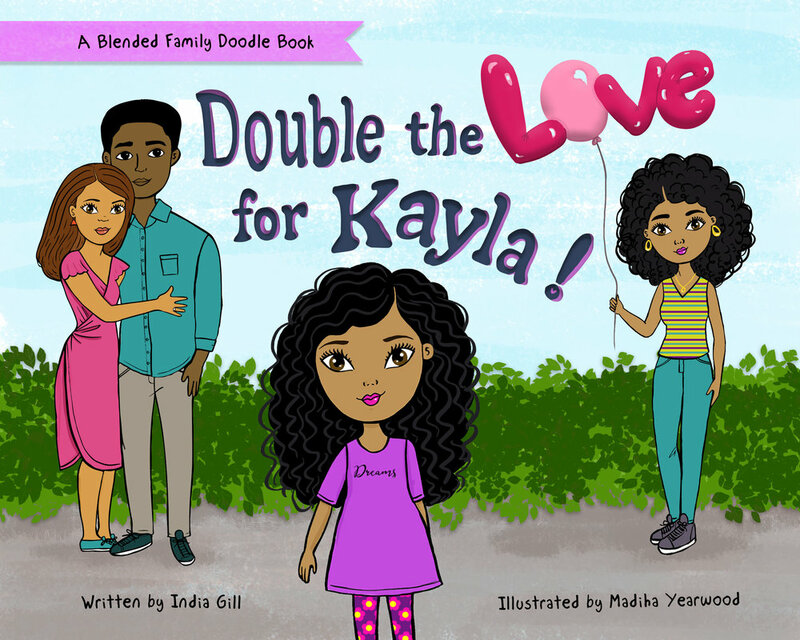 The Kayla doll and Doodle Book bundle can help you and your daughter cope, and accept life with her new stepfamily. Take Kayla home for only $54.99. How do you talk to your daughter about her new stepfamily? With Kayla! 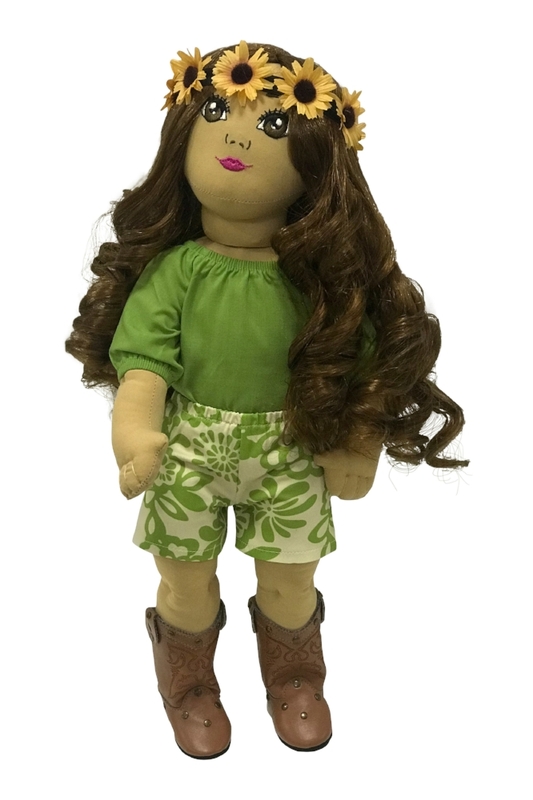 This huggable 18” cloth doll is a constant friend for young girls living with a blended family. She even comes with an activity book to encourage your daughter to talk about her feelings. 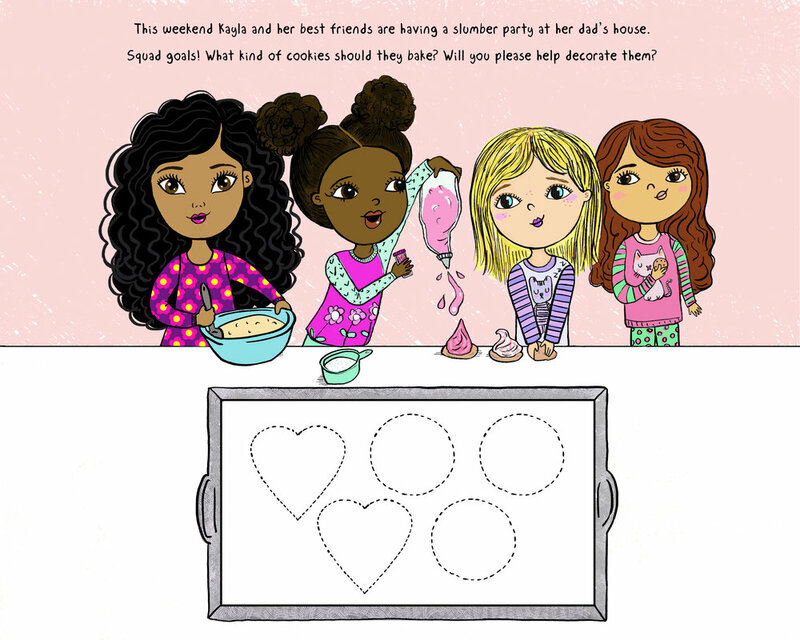 Each Kayla doll comes with an activity book or purchase her book separately for $11.99. A doll collection for you and me! How do you talk to your daughter about your pending divorce? How do you introduce a new step parent to your child? How do you make your adopted child feel loved? Karis is an exciting start-up created to address these growing needs of girls in unique families. Karis designed an exclusive line of 18 inch cloth dolls representing girls from diverse multi-cultural backgrounds. 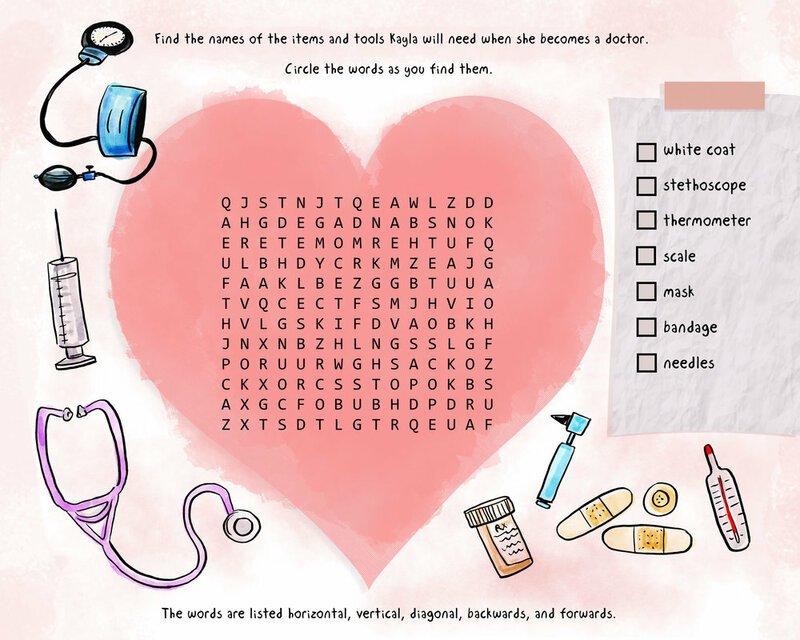 Each doll character has engaging story lines about divorced, blended, single parent, foster care, military, LGBT, adopted, or grieving families and much more! Hola! Alexa is an amazing BFF who will provide a source of strength to your daughter in such a difficult time of need as she grieves the loss of a parent. Alexa is an example for young girls who experience such a drastic change in their family dynamic. Losing a parent is one of the most emotionally traumatizing experiences a child may face. Alexa’s loss ironically brought everyone in her family together, strengthening her extended family network. There is truly nothing like the love you receive from abuelos or grandparents! Alexa is not available yet. Sign up and we’ll let you know as soon as she’s available. "There are lots of different ways to be a family. Your family is special no matter what kind it is." Danny is a huggable companion who will provide comfort to your daughter as she adjusts to divorce. Join Danny as she learns that sometimes it’s better for parents to live apart so they can have a healthier relationship. Though her parents stopped loving each other, they never stopped loving their daughter. Just like your daughter, she is perfect in every way and a true blessing! Danny is not available yet. Sign up and we’ll let you know as soon as she’s available. 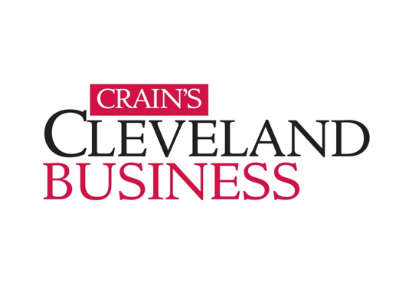 See who is writing about us!